We provide powerful solutions for marketing, closing and administrating gifts. 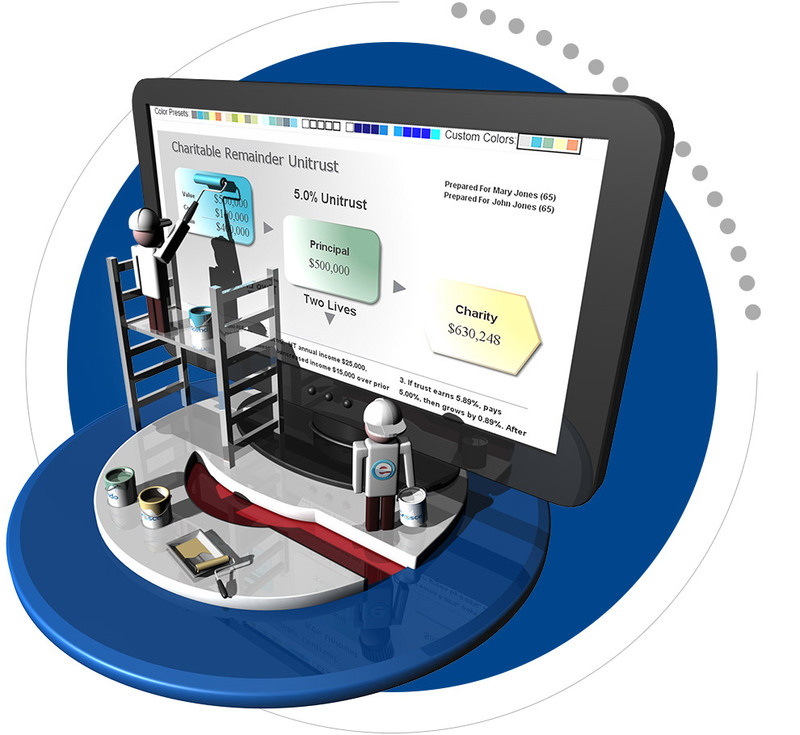 You can choose from a variety of software packages. 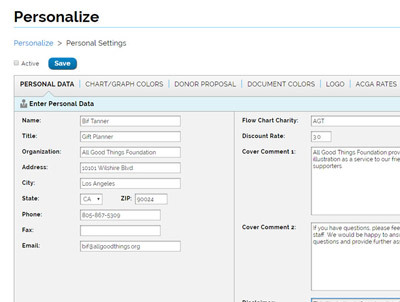 Crescendo offers three different service levels of donor proposal software: CresPro (the comprehensive software), CresEstate (mid-level software) and CresLite (the basic software). These software products are cloud-based. Your annual service contract includes regular tax updates, the GiftLaw Pro charitable tax reference and attorney phone support five days a week. 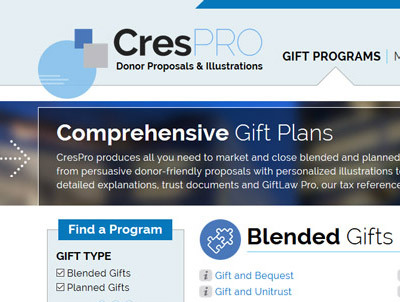 CresPro delivers everything you need to illustrate and close major and blended gifts – from persuasive donor-friendly proposals to detailed technical explanations, trust documents, the GiftLaw Pro tax reference and more. 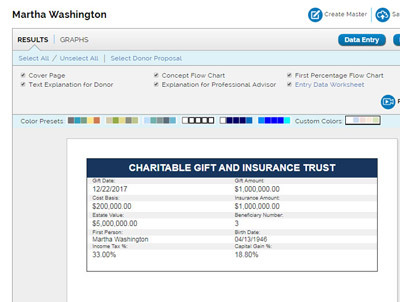 Crescendo Admin's powerful tracking system simplifies in-house gift annuity administration and interfaces with Crescendo's donor proposal software for easy data entry. 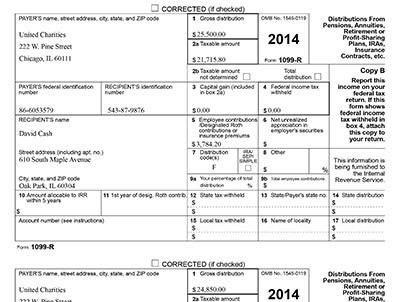 Its tracking system produces checks to annuitants, year-end 1099Rs, detailed reports and much more.